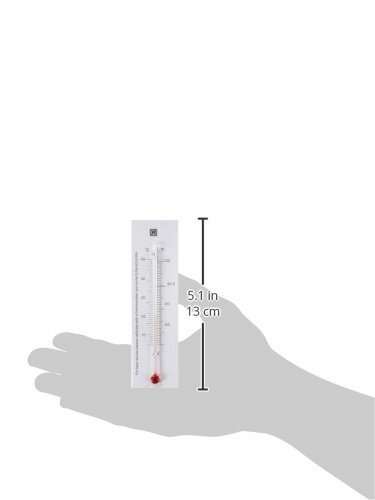 The Farm Innovators Incubation Thermometer can be used with most incubators and egg turners. Place the thermometer directly on top of eggs for the most accurate temperature reading. Displays temperature in celsius and fahrenheit. Must be used with mylar backing. (2 Pack) Little Giant Thermometers for Model 10200 and 9200 Incubators Egg-o-meter - A Better Egg Thermometer!